Gorgeous spaces!! Hope you have a wonderful weekend! Well, if you get board you are more than welcomed to help me with M's wall mural I will be tackling this weekend!! Love the white walls with the rustic wood. Love that first photo! I hope you have a wonderful laid back weekend, my friend. Those all look like incredibly cozy areas for a rainy day. love it. Oooh I love the second room - perfect for a holiday home in the mountains. 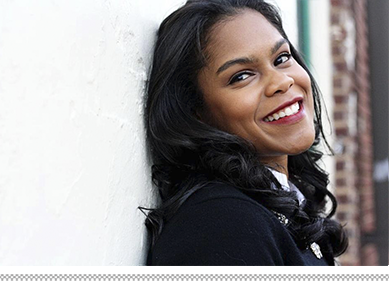 crazy about these...and I see you were in atlanta recently? you lucky gal! Hi, Tiffany,so great to meet you too. You are so cute! I look forward to more meet-ups with ATL bloggers this next year. I'm enjoying being back in my hometown again.Thanks for stopping by! so beautiful! love all the photos- especially the bedroom :) Have a relaxing weekend! Love these wonderful warm and rustic images - so inviting. Hope you're having a relaxing holiday weekend!! Great spaces...they have the perfect mix of traditional and rustic elements. Sounds absolutely divine...and those are some uber relaxing spaces...I *adore* that awesome headboard!! 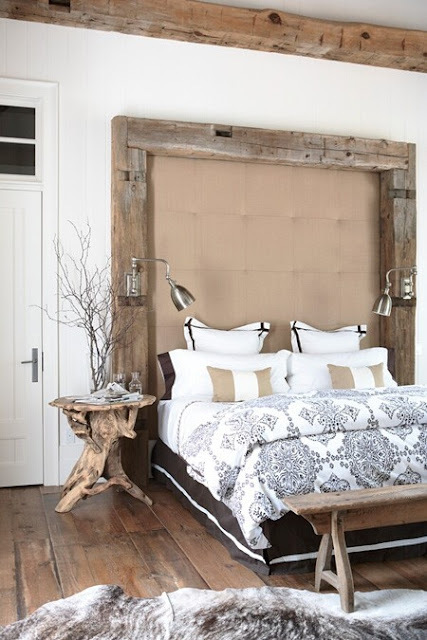 The rustic wood trim is an unexpected and *awesome* touch! Enjoy your Memorial Day! 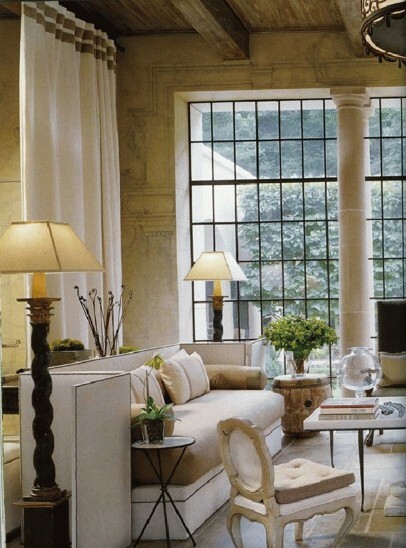 Love all of these serene spaces!! 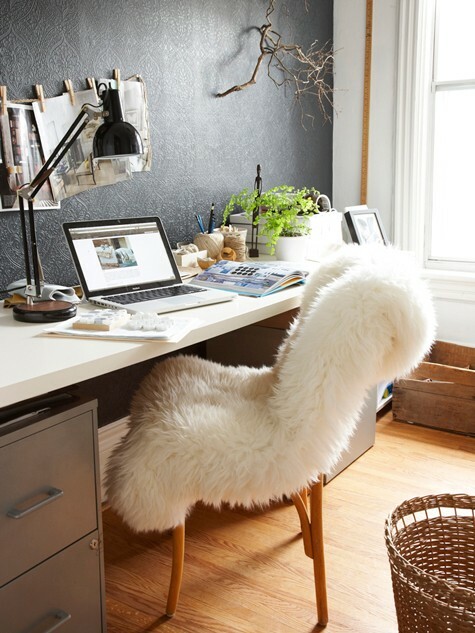 I was at Ikea last week and picked up one of those little fluffy faux rugs...and it's in my desk chair as I write. Beautiful spaces, I love a touch of rustic as well. I hope you had an amazing long weekend full of relaxation.